All organisations are transforming - in various degrees, and in continuous fashion - for the digital era. Nonetheless, this change involves not just technology, but a mindset shift across the organisation. 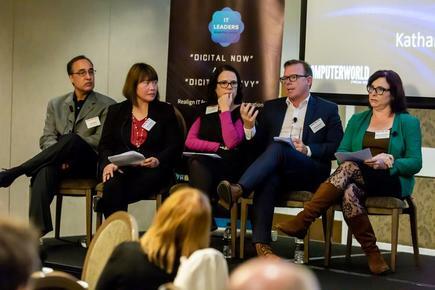 These are among the key themes discussed by business leaders in panel discussions in Auckland and Wellington, on how their organisations are transforming for the digital era. We share highlights of the panel discussions held in conjunction with Zoho. For technology or digital teams trying to make change, it is important to understand the demographics of your organisation, says Wayne Loke. “Not everyone in the organisation is young or a millennial,” stresses Loke, senior manager for strategy, planning, and performance at Stats NZ . 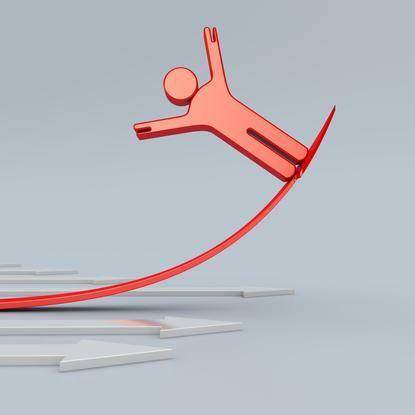 Communicating the facets of the change management programme is critical. “Share what is possible and what is not, what is the cost, and what we can do,” he says. He also shares that their posts on programme updates are being read now by more non-IT people. 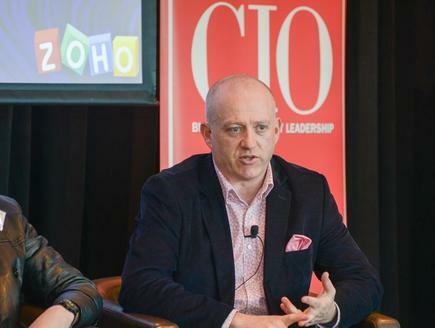 “That is a successful metric, people are interested in what we are doing,” says Loke, who joined the panel discussion in Wellington, together with Lukasz Zawilski of NZQA, Vince Warnock of Cigna and Raj Sabhlok of Zoho. In Auckland, Raj Sabhlok of Zoho was in the panel discussion by Liz Maguire of ANZ Bank, Jason Delamore of Auckland Airport and Katherine Walker-Mead of Watercare Services. “The first meeting we had with our vendors, we did not supply chairs, it was a stand-up meeting,” discloses Kathryn Walker-Mead, head of innovations at Watercare Services. “As people came in, they looked around and they felt uncomfortable. They asked, ‘Where is my chair? Where is my table?’ But that was a signal that we are going to do things differently,” says Walker-Mead, who joined the panel discussion in Auckland. 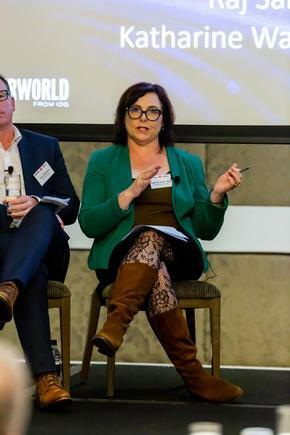 She explains some of the steps they took as they prepared to move the Watercare culturally, from a vertical siloed, asset-based, and risk-averse organisation to one that works “cross-functionally, horizontally” across the business units. According to Walker-Mead, that needs a different mindset. “We did a range of things to start preparing the organisation for the fact that there was change coming, so when it came it was seamless and people can cope with it,” she says. These included agile training programme and a series of roadshows by their CEO on the upcoming changes. Walker-Mead shares that the day after non-IT staff came back from agile training, she saw an operating team using a Kanban board and holding a stand up meeting. We also had to change the narrative when discussing the changes ahead, she says. “Often, we achieve some great things and move on to the next thing,” she states. 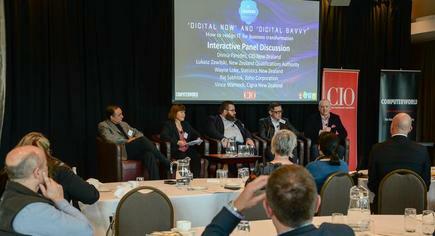 At the CIO and Computerworld ‘digital now and digital savvy’ forum in Auckland: Raj Sabhlok of Zoho, Liz Maguire of ANZ Bank, Jason Delamore of Auckland Airport and Katherine Walker-Mead of Watercare Services. 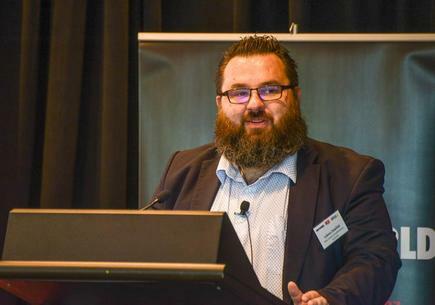 Lukasz Zawilski, chief information officer at NZ Qualifications Authority, says working with 2600 plus schools, each managed by a board of trustees, presents a challenge for any change to be implemented, whether technology or a national consistent standard of system. Zawilski says the shift towards the digital era also involves changing the perception of who the end customers are. “We have been doing waterfall (methodology) of “give us some business requirements and we will build something,’” he says, describing the traditional way they worked on projects. His team changed their approach for a recent project, when they created a chatbot for students to help find their national student number. The development team invited half a dozen students to trial the chatbot. According to Zawilski, the chatbot aimed to reach hundreds of thousands of students. “That is a lot of voices to bring into the room,” he says, but in getting the students to talk to them, they got a much better response to what the students needed. “It gave us a much better understanding and empathy on what the end user experience is and what is important for them,” he explains. “Culture takes time to change, contrary to what global consultancy agencies will tell you,” he says. At the CIO and Computerworld ‘digital now and digital savvy’ forum in Welllington: Lukasz Zawilski of NZQA, Vince Warnock of Cigna and Raj Sabhlok of Zoho. Vince Warnock, digital marketing manager at Cigna, says his team creates “powerstorm sessions” to discuss projects. He discloses that these meetings are an excuse to get business people together. “We get the people who are directly talking to customers,” he says, so frontline staff and salespeople meet with compliance and legal teams, IT, marketing and communications. These sessions occur in a "safe zone”, where all ideas are welcome. “No idea is a stupid idea. There are stupid ideas out there, but we celebrate those, as well,” he states. Warnock cites one case where they talked about increasing the conversion rate of people who get quotes from their websites. He says one participant suggested showing a photo of a person with a gun pointed at a puppy. The message was, if you do not take the quote, “the puppy gets it”. “It is a stupid idea, but it created a conversation of the team around urgency within the group to act,” says Warnock. It turns out a single change, which is to provide the customer with an instant quote, and not tell the customer to contact Cigna for a quote, increased the conversion rate. He adds that it is also important to create the organisation’s own operating rhythm. He shares that on a Monday morning, the team starts with a stand-up meeting, and finishes the week with a start-up retrospect meeting. Warnock stresses the importance of leadership around driving the change. “All of these digitalisation starts and ends with leadership. If it is not coming from the top leadership, if they are not embracing it, it is going to fall flat,” he declares. 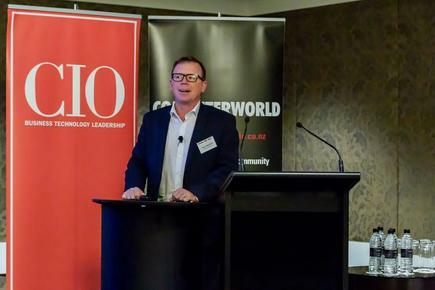 Jason Delamore, chief information officer at Auckland Airport, shares their approach towards implementing innovative projects. He shares that the Auckland Airport uses the ThinkSmash framework by Datacom for this, but any of the big consulting companies will have a framework for innovation. “We put people in a room together for half a day to crack through some problems, develop a work plan that you stick to over time,” he relates. 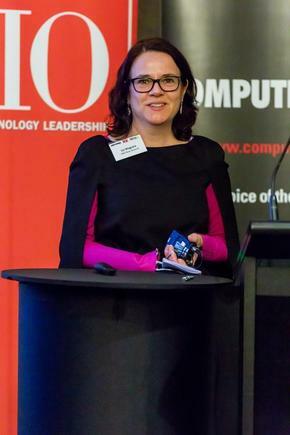 Liz Maguire, head of digital and transformation at ANZ Bank, says a focus for her team is continuous innovation and improvement. She says her team are big users of human centric design, and they are building their own capability in this. Raj Sabhlok, president of Zoho Corporation, shares his experience on working with tech-savvy teams across the globe. “From an IT perspective, we have got teams or people responsible for trying to break their systems,” he says. How can we be better, how can we be different, how can we continue to evolve? He explains that there are four main points that are critical themes to focus on for IT organisations today: integrating data and applications, cybersecurity, cloud-native and systems of intelligence. 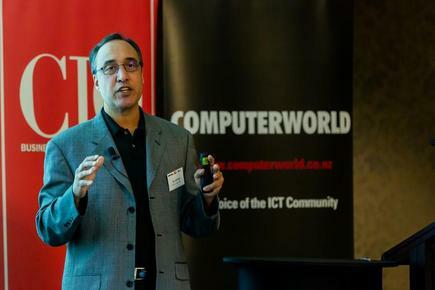 It is, by no means an “exhaustive list”, but “leading IT organisations will be defined by their expertise in addressing these critical requirements,” he states. 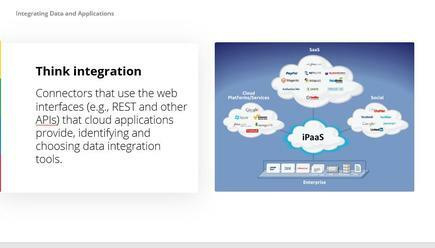 Integration is still very top of mind with the cloud, but IT organisations are integrating systems at a different level. There was a time when IT used to focus on integrating infrastructure. 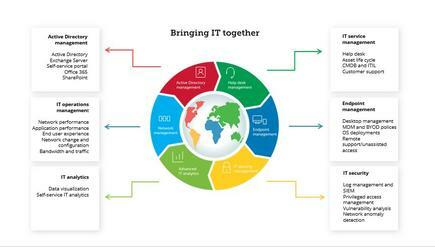 “The new focus is on integrating cloud applications,” says Sabhlok. The second area is cybersecurity. In the rush to get projects done, security is something that is frequently overlooked, particularly when those projects don’t involve IT, he observes. The obvious thing is who is going to manage and be responsible for security across the organisation. “Of course, that is IT; it is not going to be the sales organisation that brought in a new CRM, the marketing team bringing in marketing automation,” he says. On another focus of security, Sabhlok says that access control is critical in knowing who has access to what. “That is something we need to shore up on,” he states. The third is the concept of cloud native. While software as a service ate infrastructure, the idea of cloud native apps eating at SaaS is happening, he explains. “Many organisations go directly to the public cloud and are able to build serverless code and apps very quickly on their own. This development has led to the rise of the site reliability engineer (SRE), a role made possible by Google,” says Sabhlok. Site reliability engineering, he adds, is a discipline that incorporates aspects of software engineering and applies that to IT operations problems. 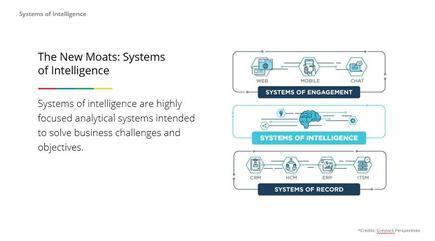 He says the fourth area covers the systems of intelligence. Historically, we have these systems such as CRM, HRM, and ERP that are the information of record. “We have a new wedge in there, the systems of intelligence also known as artificial intelligence and machine learning,” says Sabhlok. He explains that the AI and ML he is referring to are not the “creepy stuff that are taking over the world, our organisation and doing away with jobs”. These are the systems that are making jobs easier, and making human interactions much more error free and more productive. 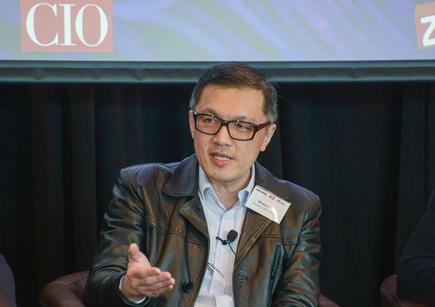 “We are encouraging IT to really adopt these technologies that help us become more productive through working through accessing data and making sure businesses and organisations are able to use that data to make better decisions,” he says. Sabhlok ends with a clarion call for organisations to keep in mind the ‘5 second rule’, as they forge through the digital era. He adds that, “Obviously you don't want to make rash under-researched decisions, but you want to encourage forward movement and at a pretty quick pace. “I see that translating into our business environment,” he states.